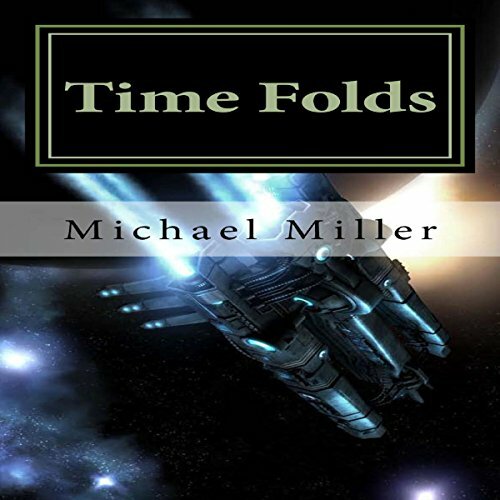 Showing results by author "Michael W. Miller"
Imagine a middle-age, extraordinary engineer working for a private space company. 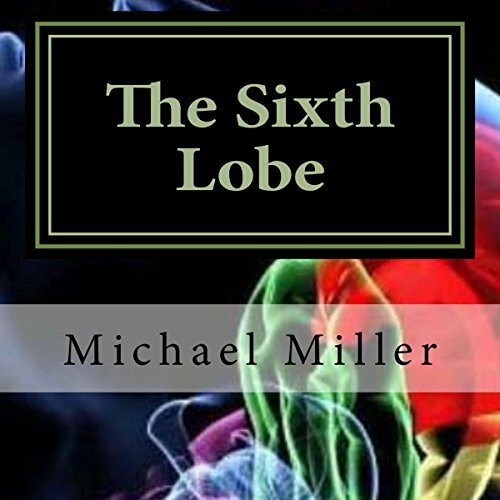 After years of preparation, he's selected as the sole passenger for a new spacecraft that will study the heavens like none other. Then after years of travel, in another galaxy no less, communication with home is no longer possible. As time passes, the Company gives up declaring their investment is lost, much less that his wife and son must move on alone. Dr. Bruce Thompson, an extraordinary scientist and engineer, returns home to a hero's welcome after almost four decades in deep space. 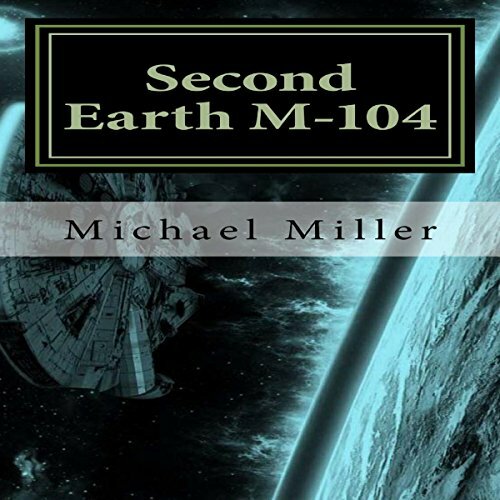 Soon after, he learns the hostile alien culture he battled in Messier-104 have followed him through the time fold. 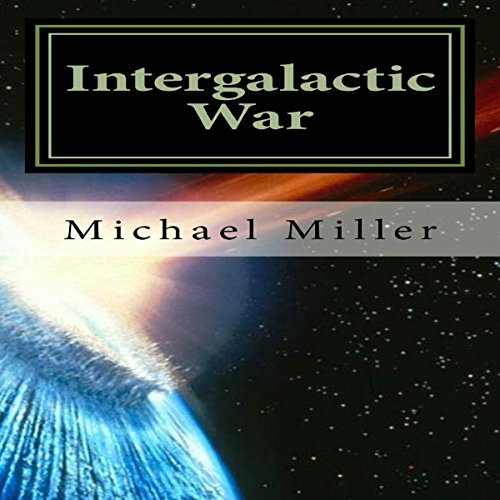 The first intergalactic war is about to begin. 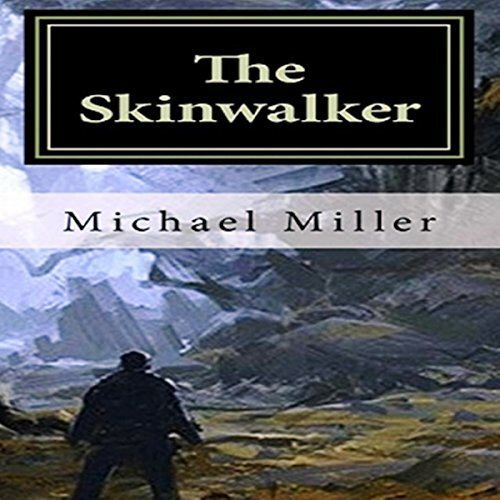 A mountain lad is struck by three bolts of lightning that changes his life forever, a metamorphic transformation that makes him much more than a shape shifter. 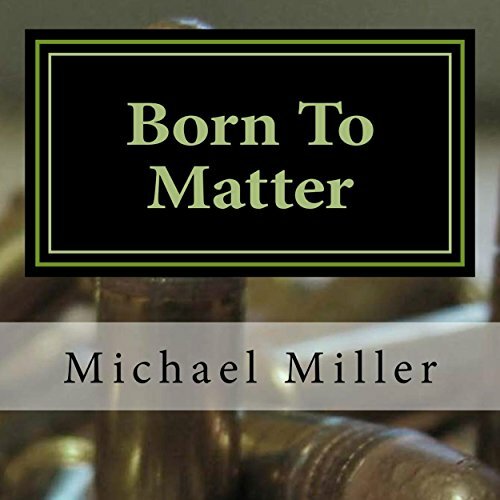 Follow his eerie story after a life ending encounter with a 30-point snow-white buck. 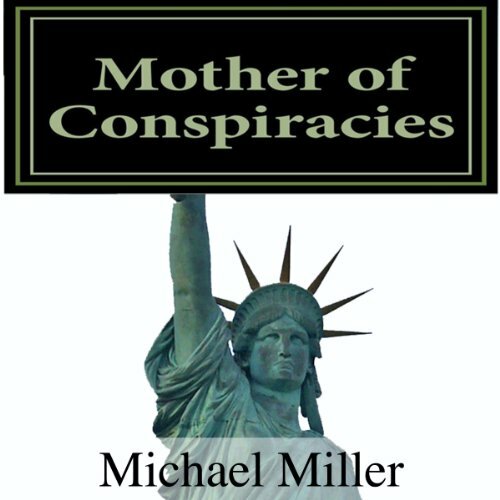 Mother of Conspiracies is Michael Miller's latest fictional work available on Amazon. Shocking manuscripts buried centuries ago in Israel turn the world upside down when these powerful written words change understanding of the meaning of life, both from scientific and societal perspectives. Opposing forces clash as these writings take foothold. 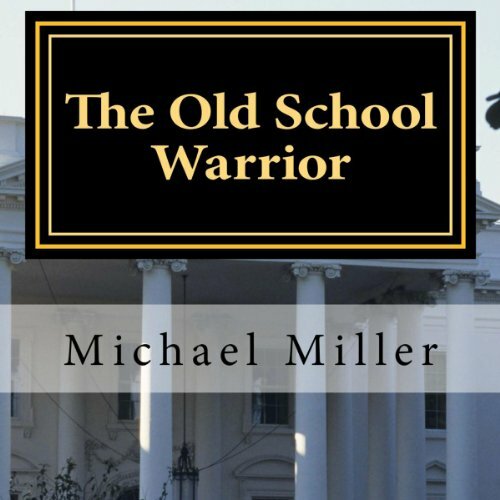 Powerful men and nations, often with radical leanings, seize an unexpected opportunity to gain control. Newly elected independent party leader Mitchell Harding, a long shot beating the two-party candidates for the Presidency, is facing a mounting economic crisis and threats from key business and congressional leaders viewing him as a risk to their power and the nation's future. Events spiral out of control as these powerbrokers seek Harding's removal anyway they deem necessary.